Mary’s has extended our previous Free ground shipping promotion until May 12th for orders of $75 or more! 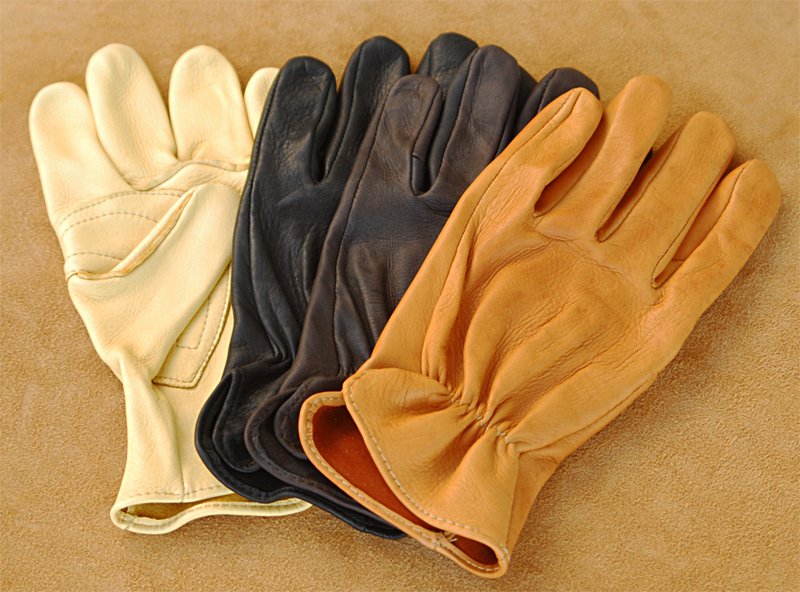 Deerskin Gloves by Geier Glove Co.
Mother’s Day is coming up, have you decided what to get your equine loving mother? 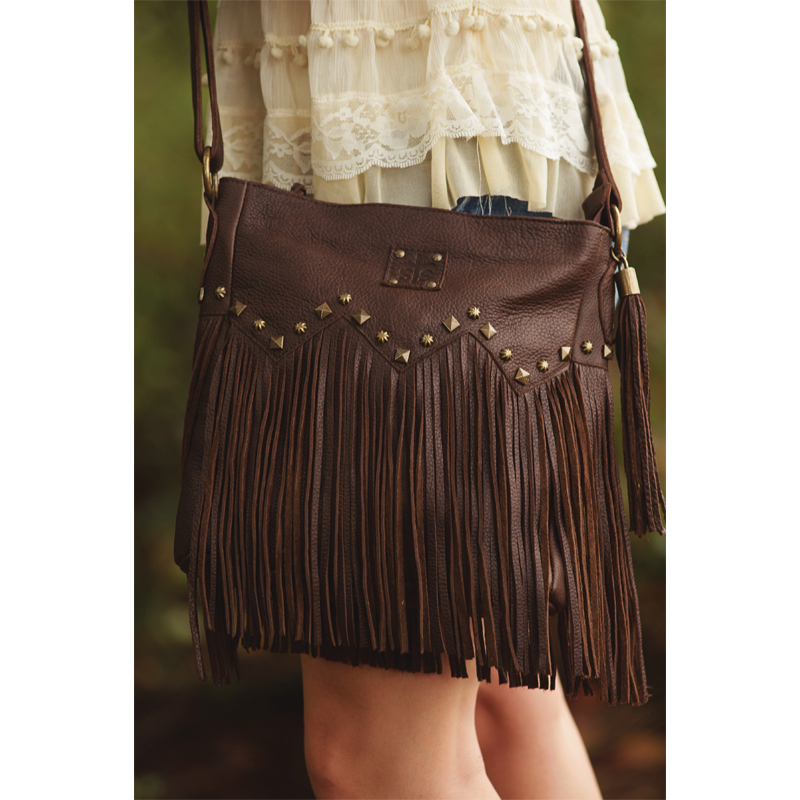 Perhaps a new pair of gloves for the barn or a chic belt or bag to go with any outfit? 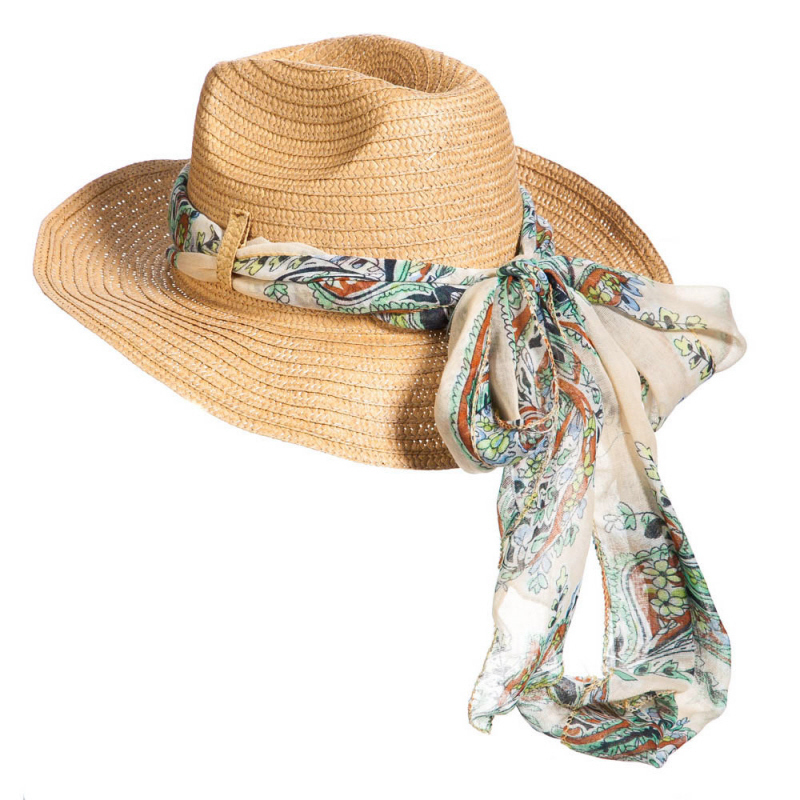 Maybe a cute straw hat for when she is out training horses or gardening in the hot sun? Place an order of $75 or more and the shipping is on us! This free shipping offer is good for ground/standard shipping in the continental US only. Overweight or oversize orders do not apply. See website for details at http://www.marystack.com. Also, don’t forget our FREE Pet Safety Seminar is this Sunday, April 26th from 2pm to 4pm PST. RSVP today at 858-755-2015 to reserve your spot!